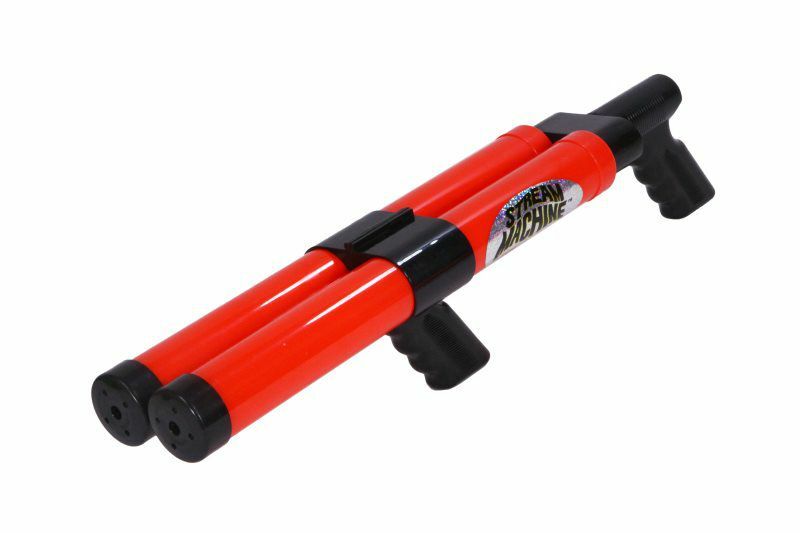 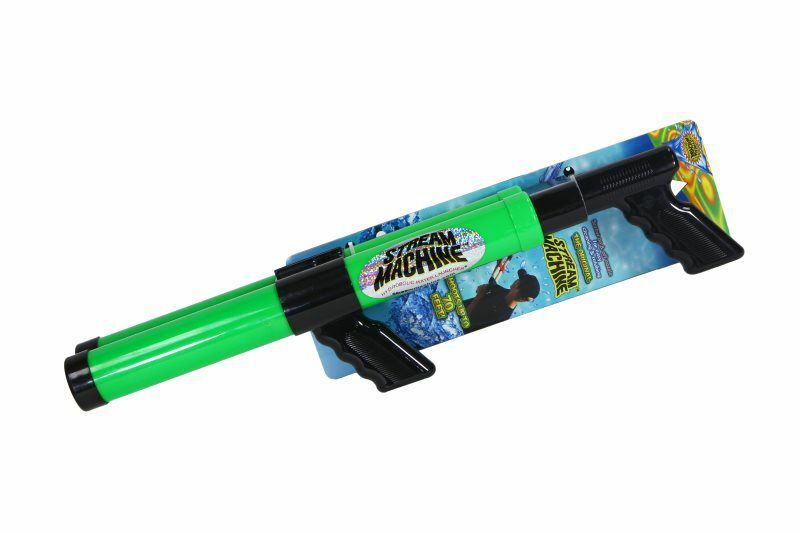 The Stream Machine DB-1500 Water Launcher is the ideal water accessory for soaking wet fun in the backyard, pool, beach and boat. 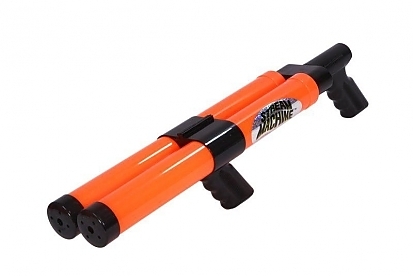 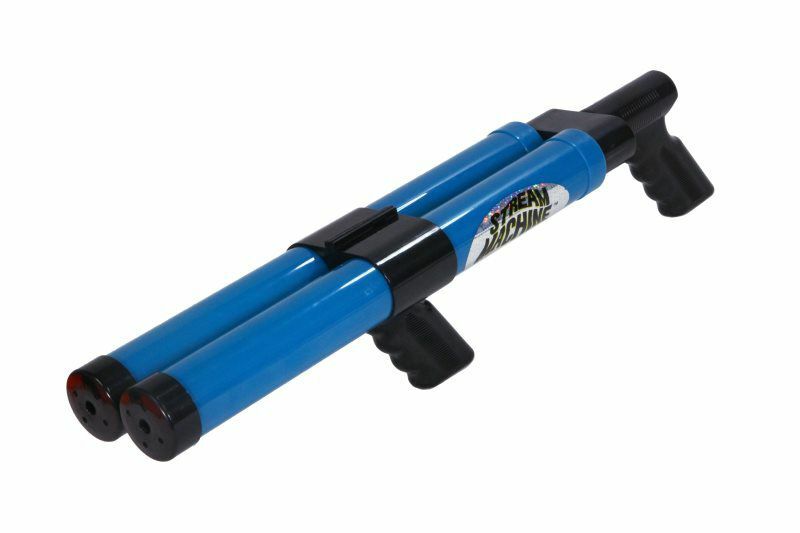 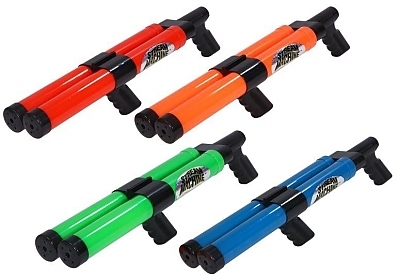 This Double Barrel Water Launcher measures at 23 inches long and features (2) 17-inch barrel. Capable of shooting two 3/8-inch wide streams of water up to an impressive 70-feet.